A QUEENSLAND man won't be allowed to drive in New South Wales for six months after testing the accelerator of his VW Golf on the Woolgoolga bypass over the Easter break. Police said the car driven by the 32-year-old male was clocked at 173kmh in a 100kmh near the Bark Hut Rd overpass on Sunday about 12.35am. The man, the sole occupant of the sedan was issued with issued with a traffic infringement notice for exceeding the speed limit by more than 45km/h. The man's dangerous driving came in for special mention in the New South Wales Police traffic update. On Sunday afternoon the road toll stood at two. 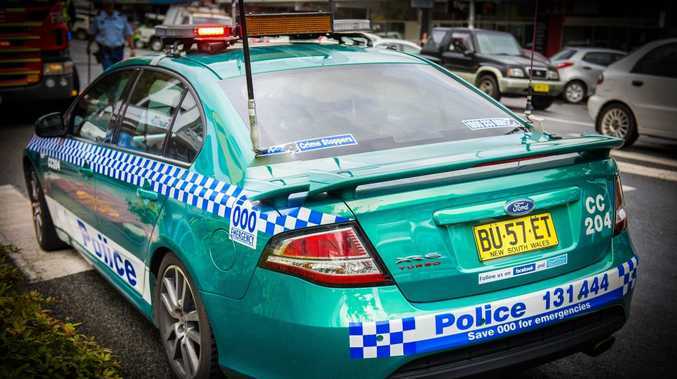 "Police are saddened and disappointed that after such a good start to the Easter period, with no fatalities in the first two days, there were two deaths within three hours yesterday," NSW Police Traffic and Highway Patrol Commander, Assistant Commissioner John Hartley, said. "We are expecting increased volumes of traffic in the next 24 hours as people head home from the Easter long weekend, so we are urging everyone to drive safely, responsibly, and according to the rules of the road," he said.